Grandmother Miriam Yeshua. 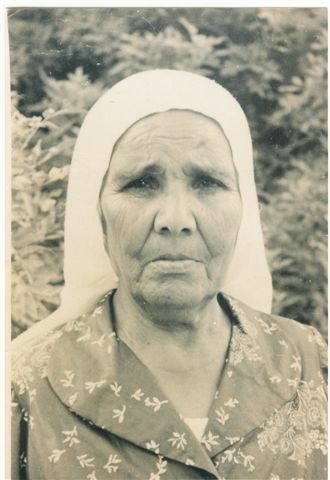 My Yemenite matriarch. Published מאי 22, 2014 at 330 × 480 in גלריה.